Shop online for 97 heller plastic models at discounts up to 46%. Cars / Trucks / Vehicles is the most popular of the 5 heller plastic models categories, then Ships, and Airplanes. 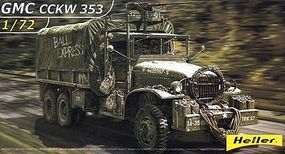 This is the 1/72 Scale GMC CCKW 353 Military Truck with Canvas-Type Cover Plastic Model Military Vehicle Kit by Heller. 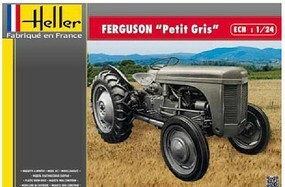 This is the 1/24 Scale Ferguson Le Petit Gris Farm Tractor (New Tool) Plastic Model Vehicle Kit by Heller. This is the 1/72 Scale B707 Air France Commercial Airliner Plastic Model Airplane Kit by Heller. 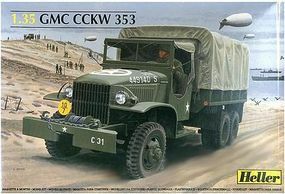 This is the 1/35 Scale GMC CCKW 353 Plastic Model Military Vehicle Kit by Heller. 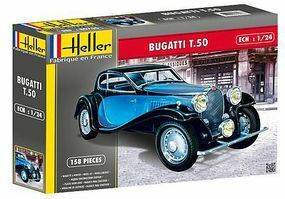 This is the 1/24 Scale Bugatti T50 Car Plastic Model Car Kit by Heller. 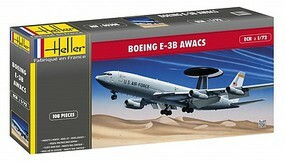 This is the 1/72 Scale E3B AWACS USAF Aircraft Plastic Model Airplane Kit by Heller. 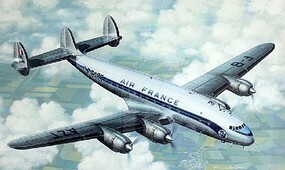 This is the 1/72 Scale Air France L749 Constellation Civilian Airliner Plastic Model Airplane Kit by Heller. This is the 1/100 Scale HMS Victory Plastic Model Sailing Ship Kit by Heller. This is the 1/100 Scale Le Soleil Royal Plastic Model Sailing Ship Kit by Heller. This is the 1/24 Scale Jaguar Type-E 3L8 FHC Sports Car Plastic Model Car Kit by Heller. This is the 1/72 Scale USAF Military Personnel Plastic Model Military Figure Kit by Heller. 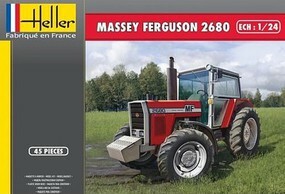 This is the 1/24 Scale Ferguson TS20 & FF30 Farm Tractors (Includes Paint, Glue & Ferguson History Book) Plastic Model Airplane Kit by Heller. This is the 1/24 Scale Citroen Fourgon HY Panel Van Plastic Model Vehicle Kit by Heller. This is the 1/600 Scale Queen Mary 2 Plastic Model Commercial Ship Kit by Heller. This is the 1/72 Scale US Infantry Plastic Model Military Figure Kit by Heller. This is the 1/24 Scale Bentley 4.5L Blower Race Car Plastic Model Car Kit by Heller. This is the 1/24 Scale Jaguar Type L8 OTS Convertible Sports Car Plastic Model Car Kit by Heller. This is the 1/24 Scale Delahaye 135 Car Plastic Model Car Kit by Heller. This is the 1/75 Scale Christopher Columbus Sailing Ship Plastic Model Sailing Ship Kit by Heller.